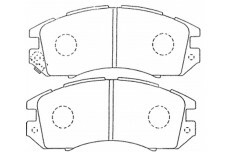 Front Axle Brake Jun 94~Jun 96 1.8 L BD2 EJ18 BrkSys:A.B.S.,w/o A.B.S. 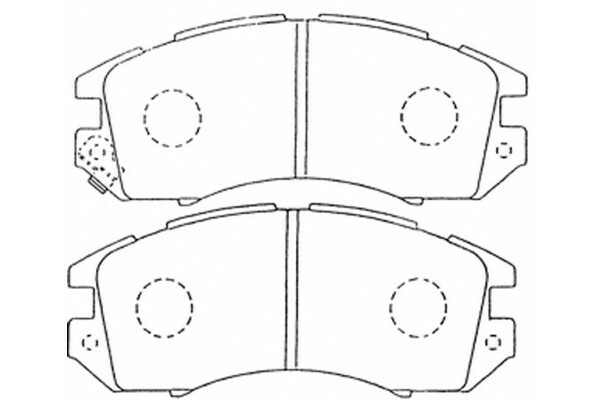 Front Axle Brake Jun 94~Jun 96 1.8 L BD3 EJ18 BrkSys:A.B.S.,w/o A.B.S. 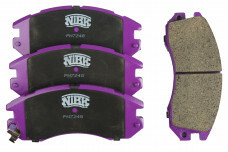 Front Axle Brake Feb 89~Sep 93 2.0 L BC4 EJ20 Rim:14"
Front Axle Brake Feb 89~Sep 93 2.0 L BC5 EJ20 Rim:14"
Front Axle Brake Feb 89~Sep 93 2.0 L BF5 EJ20 Rim:14"
Front Axle Brake Oct 93~May 96 2.0 L BD4 EJ20 BrkSys:A.B.S.,w/o A.B.S. 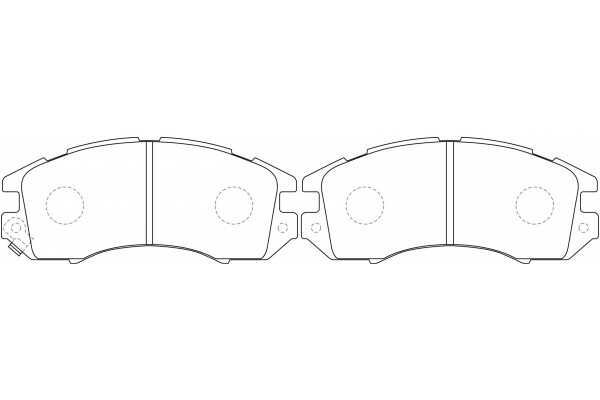 Front Axle Brake Oct 93~May 96 2.0 L BD5 EJ20 Rim:14"
Front Axle Brake Oct 93~Nov 98 2.0 L BGA EJ20 BrkSys:A.B.S.,w/o A.B.S.